We provide services of goods forwarding in Europe. We organize carriage process of goods by roads. 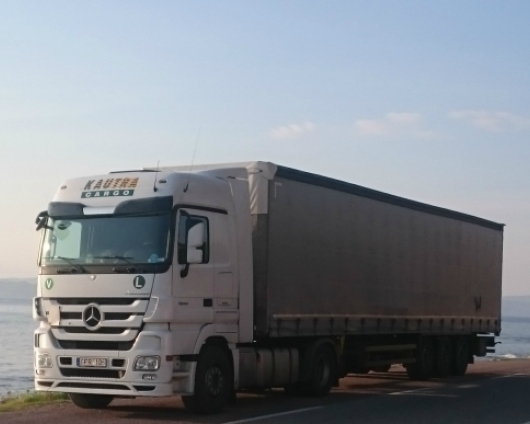 We take part in filling-in of the necessary carriage and accompanying documents of the goods, and we provide the customers with thorough information related to carriage of goods. A. Juozapavičiaus pr. 84, LT-45212 Kaunas, Lietuva.